I was once told that given 5 minutes flat to run out the door, a girl should reach for blush above all else. Why? Because a flush of color = instant pretty. 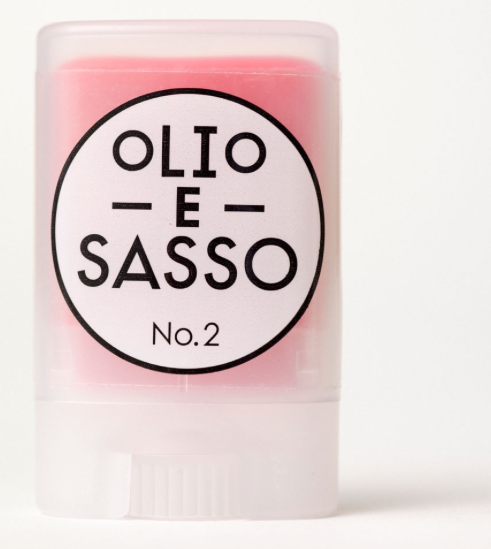 Taking said beauty mantra to heart, Olio E Sasso #2 Melon will definitely turn me into a dewy sun-kissed goddess not unlike this runway beauty. Apply with clean fingertips to lip and cheek, layering to intensify color.